We are a lively school that loves a project! 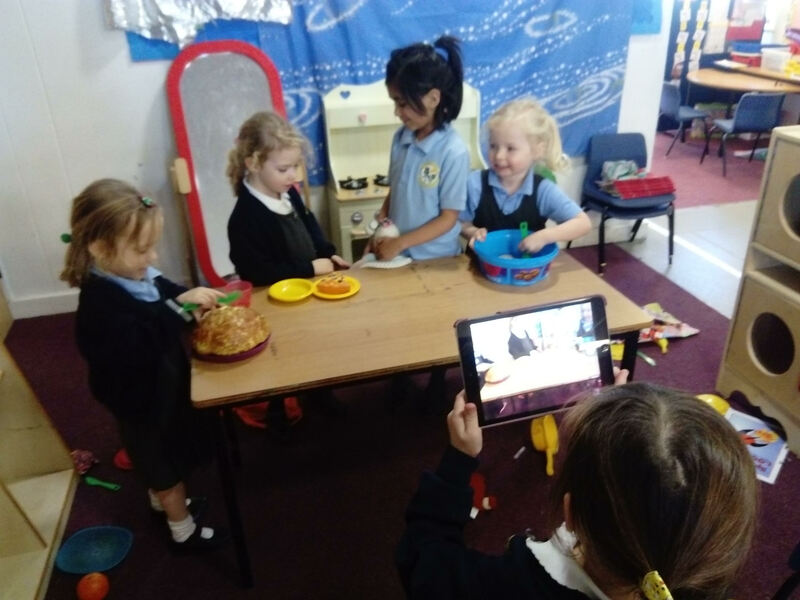 We are raising funds to buy iPads for our Reception classes. 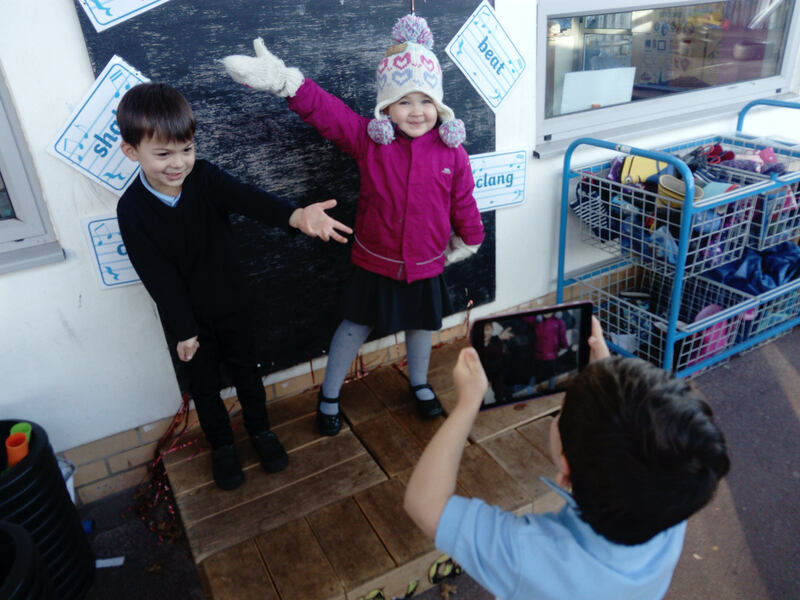 Due to increased funding cuts new ICT equipment tends to be at the bottom of the funding list, so has to be funded in novel ways such as this project. 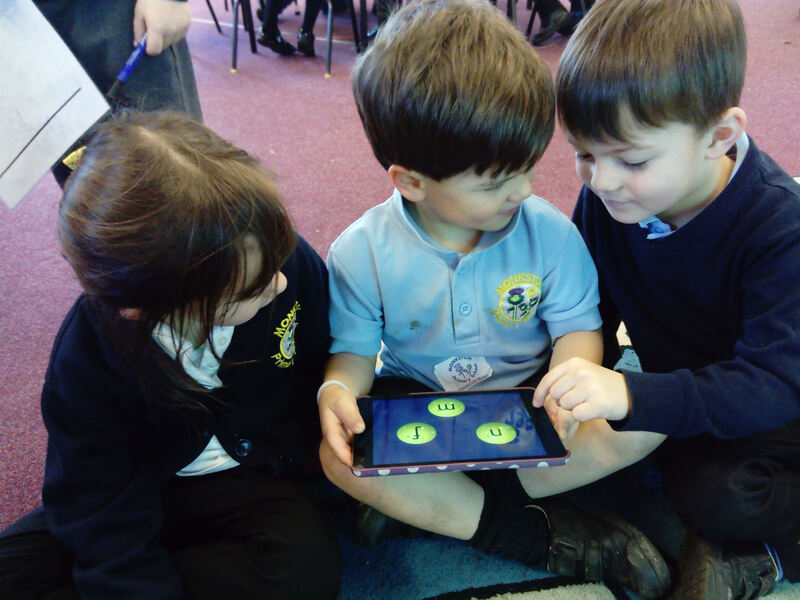 We would love to be able to buy a set of 4 iPads for our Foundation Stage children. This is for Foundation Stage to use across the Early Years curriculum. 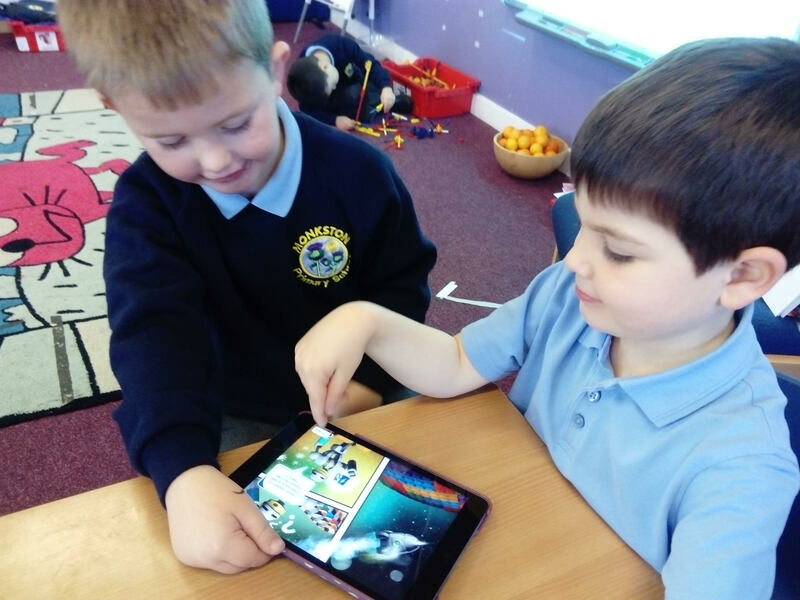 Using iPads will have an immediate effect on children's learning both in the computing curriculum and for cross curricular links such as personal, social and emotional development and communication and language development. 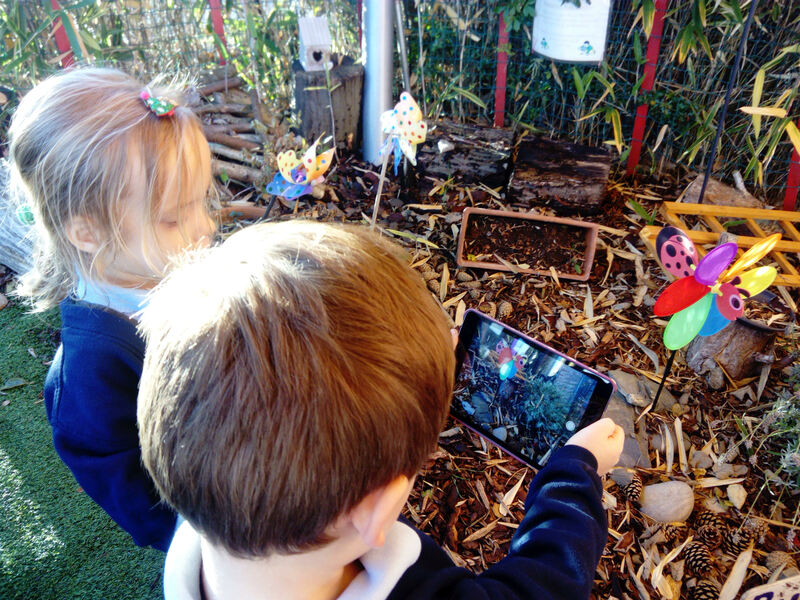 Being able to take photos and record things 'in the moment' inside and outside the classroom brings learning alive and is a great way to engage and motivate children, whilst developing their digital skills at the same time. With technology evolving so quickly, this kind of learning is not able to happen using desktop/laptop computers alone. 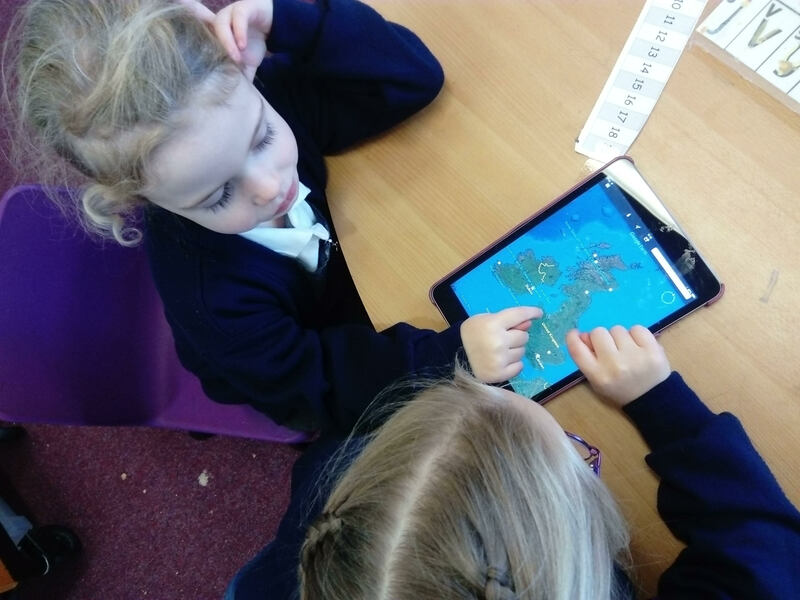 It is so important that children are exposed to this type of technology at school to develop their confidence and digital literacy for the future. A digital thank you from the teacher. A special mention in our school newsletter!